WDH aims to help all of its 60,000 tenants to get online by 2020 and is now working with CommunityUK.net - one of the UK’s leading providers of WiFi internet and digital inclusion solutions – to introduce a wireless internet service which will reach all of WDH’s 31,000 homes. 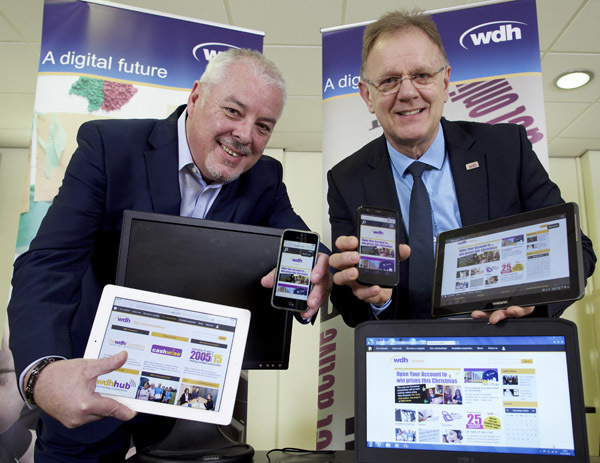 In the coming weeks WDH and CommunityUK.net will begin its launch of a technical trial of a small area of its network, which will begin with WDH offices and premises but will then be extended to WDH tenants. 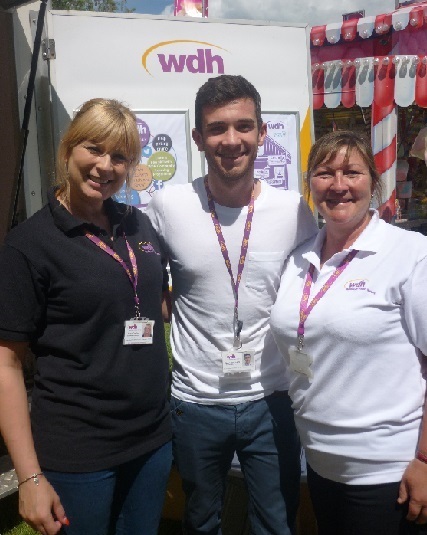 If successful, the service will be rolled out to all WDH properties throughout the Wakefield district. 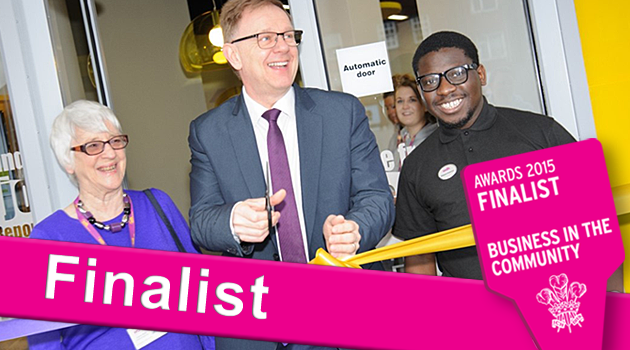 Kevin Dodd, Chief Executive of WDH, said: “Internet access is critical to people’s quality of life. It’s estimated that households can save around £560 a year by shopping and paying bills online, but it is also extremely important because of the opportunities it offers to search for jobs and training, and avoid social exclusion. Peter Reed-Forrester, Managing Director of CommunityUK.net said “At CUK we have always striven to build a service that will ensure people from all walks of life have the opportunity and support needed to become digitally included and take full advantage of all that the new digital world has to offer, free from all financial and technical barriers. More details on the location of the proposed technical trial will be announced soon.